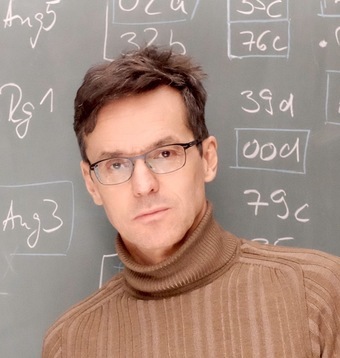 Stefan Schönert, Professor for Experimental Astroparticle Physics at the physics department of Technical University of Munich (TUM), has been named a Max Planck Fellow at the Max Planck Institute for Physics (MPP), where he will do research in the area of dark matter and neutrino physics. 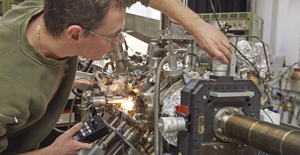 The Fellow Program of the Max Planck Society (MPG) has the goal of deepening the collaboration of the institutes with outstanding university professors. 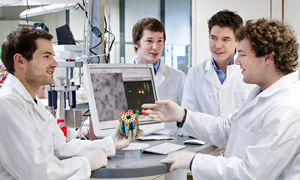 The support program’s main focus is to build and lead a scientific research group in a Max Planck Institute. 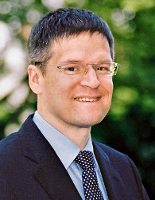 Schönert’s new group will cooperate with the scientists of the CRESST experiment and make use of the excellent experimental infrastructures at MPP and TUM. The group’s central aim is the search for dark matter particles in the sub-GeV/c2 mass range and the development of new detectors to investigate the properties of neutrinos. To that end, the researchers will refine and enhance the technology of ultrapure low-temperature detectors with extremely low thresholds for detecting and identifying particles. The funding period for this highly endowed support program is five years for active university professors, three years for retired professors. The selection process is carried out by a review panel according to strict criteria. The Fellow proposals are evaluated with respect to their scientific quality, their relevance in light of science policy, and financial feasibility.